1. Waking up to the one and only Bobby Flay making you brunch. 2. Being best friends with Anne Burrell and accompanying her to the hair salon. 3. 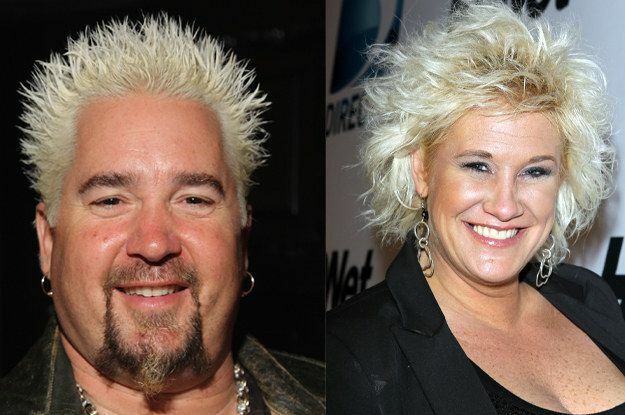 Oh, and while you're with Anne, you happen to see Guy Fieri getting his hair done at the same place! 4. 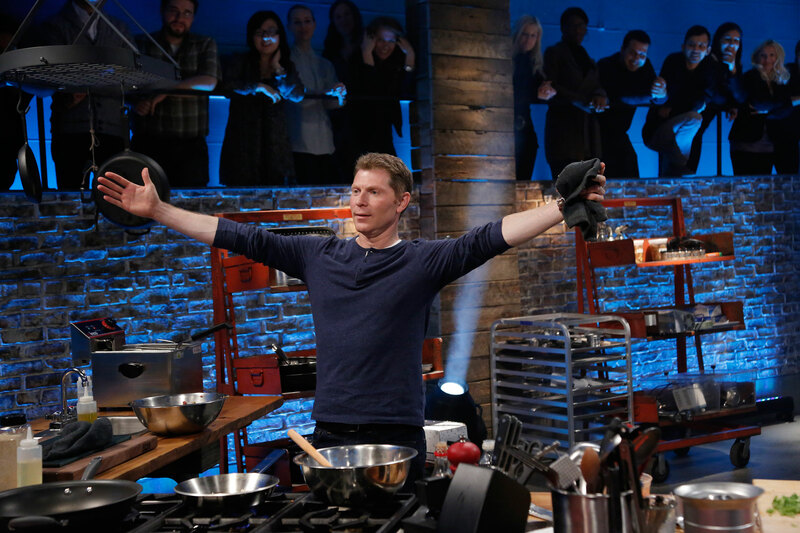 Magically winning Next Food Network Star from the comfort of your own home. 5. Being able to cook as perfectly as the chefs on Food Network. 6. Beating Bobby Flay by a landslide in a burger competition. LOL. Giada thinks that's funny. 7. Waking up to a renovated kitchen that looks identical to the gorgeous ones showcased on Food Network. 8. Not crying when you cut an onion. You gotta be strong like Bobby. If you do cry, some nice man edits it out of your life, just like TV! 9. Owning the network and being friends with all of the chefs, so that way you never have to host a dinner party again. 10. Having Ina Garten invite you to her Hamptons house for good food and amazing people watching. 12. Getting to be a guest judge on any of the competition shows. 13. Being besties with Damaris Phillips so you're getting the best southern cooking around. 14. Lastly, yelling "YOUR TIME STARTS...NOW!"